The name “Fiji” typically instills visions of a vacation paradise, picturesque South Pacific islands renowned for a thriving luxury tourism industry. But the sad truth is that a third of Fiji’s population in rural villages lives in abject poverty and illiteracy. Two decades after the end of the Bosnian War in 1995, the specter of violence and despair again hangs heavy over the people of Bosnia-Herzegovina. Tuzla Canton was the center of the 2014 “Bosnian Spring” protests that spread to the rest of the country, with hundreds injured in the outbreak of public revolt over high unemployment and two decades of political inertia. Anyone, anywhere in the world, may enroll on one or more of the Scientology Handbook—Tools for Life Courses that are the heart and soul of the Volunteer Ministers program. 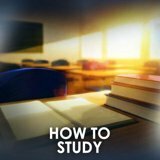 The courses, free of charge on the volunteerministers.org website, provide practical assistance with life’s everyday challenges. People from every country of the world have enrolled on the free online Tools for Life courses for Volunteer Ministers or for anyone who wishes to learn new life skills. Volunteer Ministers bring their unique form of help not only in times of natural disasters that devastate whole countries, but also to the challenges experienced in everyday life. This is where the Volunteer Ministers Goodwill Tours come in—10 across the globe providing training in VM Technology to locations rural, urban and remote. Volunteer Ministers (VMs) embody the true spirit of Scientology. Their help knows no boundaries. When all seems bleak or lost, the VMs rekindle hope, purpose and spiritual values in a sometimes harsh and materialistic world—as most illustrated in times of disaster. Providing high-quality education to the nation of India is urgent. A third of the 1.2 billion population lives below the poverty line and 25% cannot read. Only 15% of Indian students reach high school and just 7% graduate. Add to this the several thousand ethnic groups, castes and tribes, 211 distinct languages and more than 1,600 dialects, and the educational challenge is daunting. 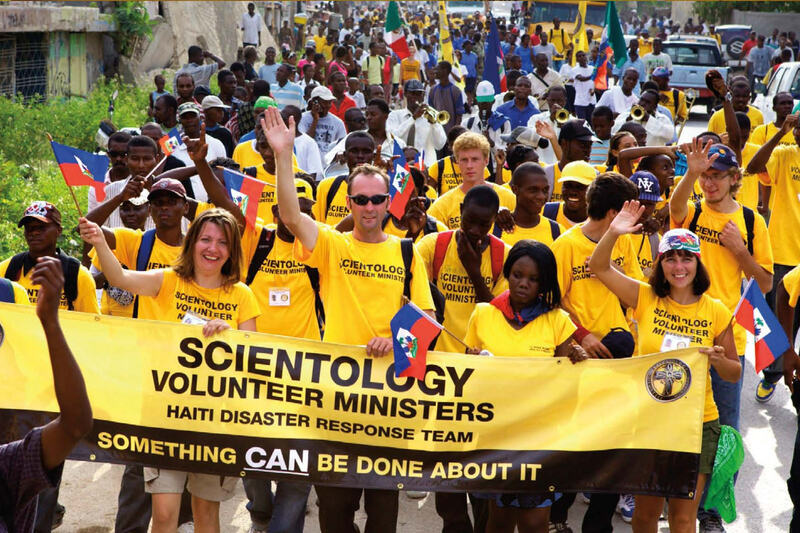 Whether serving in their own communities or on the other side of the world, Scientology Volunteer Ministers extend unconditional help in service of the motto, “Something can be done about it.” The program was initiated in the mid-1970s by Scientology Founder L. Ron Hubbard after observing that crime and violence in society were rising in proportion to the decline of religious influence. The Volunteer Minister story since 9/11 is told in many ways: in the words of those helped in their time of greatest need; by rescue workers seeking help to carry on; by media reporting on natural and man-made disasters; and by Volunteer Ministers themselves.